It has been proven time and time again, diverse teams are remarkably more effective than teams who have the same experiences and perspectives. 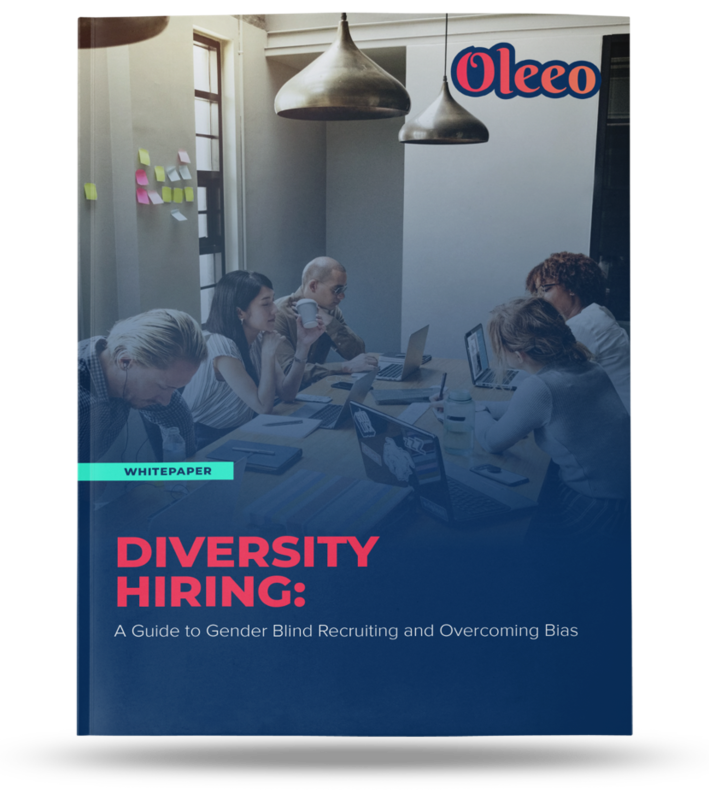 Leaning toward blind recruiting seems to be the most logical solution to achieve diverse teams, but is this method actually gender blind? See the results from our study that solidify the fact that it’s time to reset and remove bias from your process. Remove bias and get back to being human. Using algorithms and intelligent automation, we can finally level the playing field with your program’s ability to pick out top candidates.